Logano got past third-place finisher Clint Bowyer in the closing laps and got a strong run off of Turn 2 on the final circuit, but Logano couldn’t find a way around Truex through the last two corners. 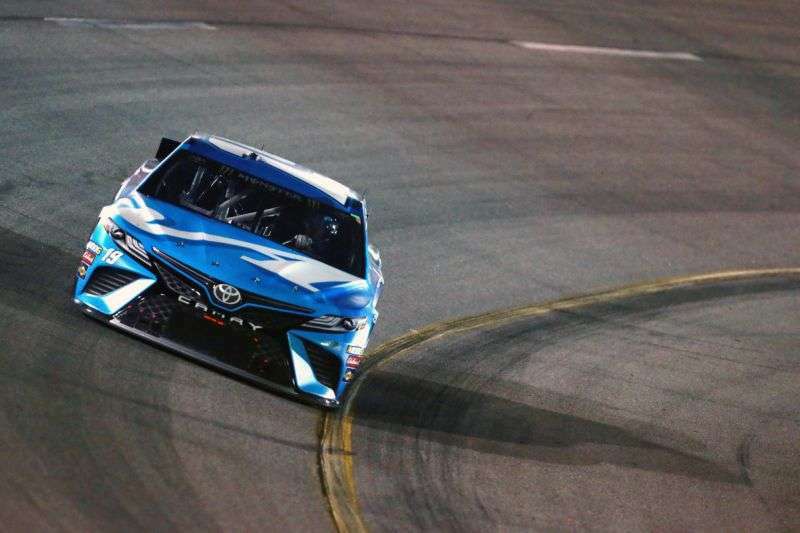 To his credit, the reigning series champion kept it clean, opting not to move Truex as he had done on the final lap in last year’s Playoff race at Martinsville. With fewer than 10 laps left, Bowyer brushed the wall and surrendered the second position when Logano got to his outside off of Turn 4. Busch led 101 laps—second only to Truex’s 186—but a speeding penalty under caution on Lap 131 after Kyle Larson’s hard crash into the Turn 1 wall knocked Busch back to 26th. Busch was unable to work his way back to the front, finishing eighth.